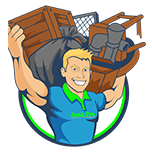 Put your Trust in Junkpro when welcoming us into your home! It’s important to feel comfortable with contractors in your home so rest assured that we are licensed, insured, and uniformed. We take pride in making sure are customers get top notch service! 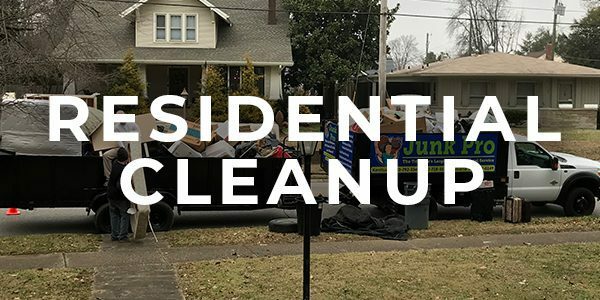 Are you settling an Estate, de-cluttering your home, Spring/Fall organizing, or simply moving to another home? Call us today to schedule a Day/time that works best! Once we arrive you point to the junk and we load it up and haul away the same day! Please have all Vehicles removed for our access.